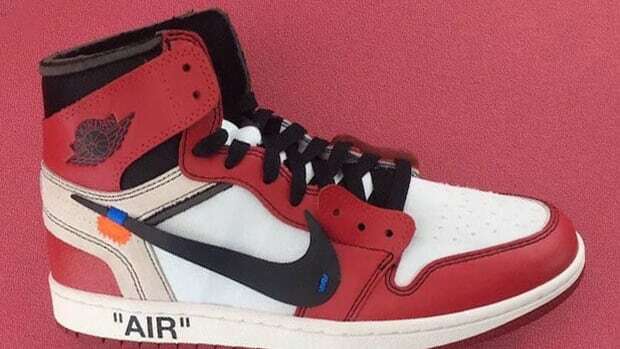 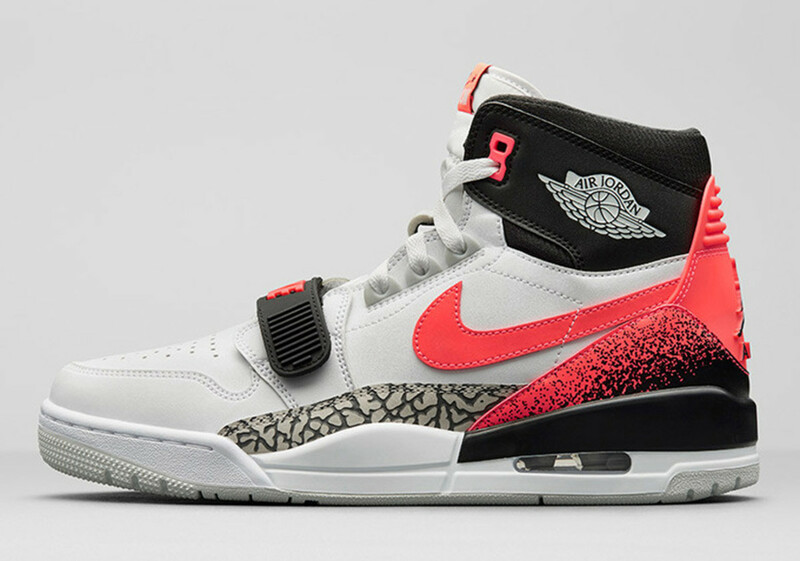 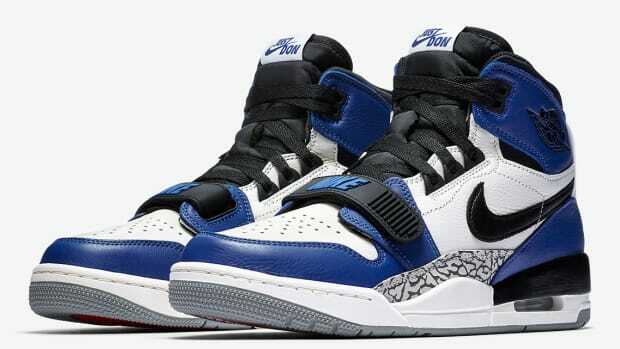 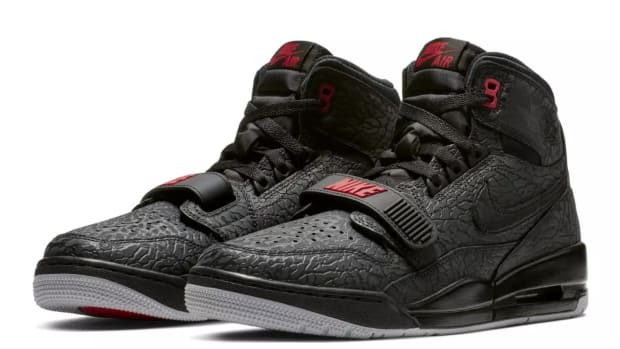 Don C&apos;s Jordan Legacy 312 is steeped in history, as the hybrid model blends elements from the Air Jordan 1, Air Jordan 3 and Nike Alpha Force, all worn by Michael Jordan during his early NBA career. 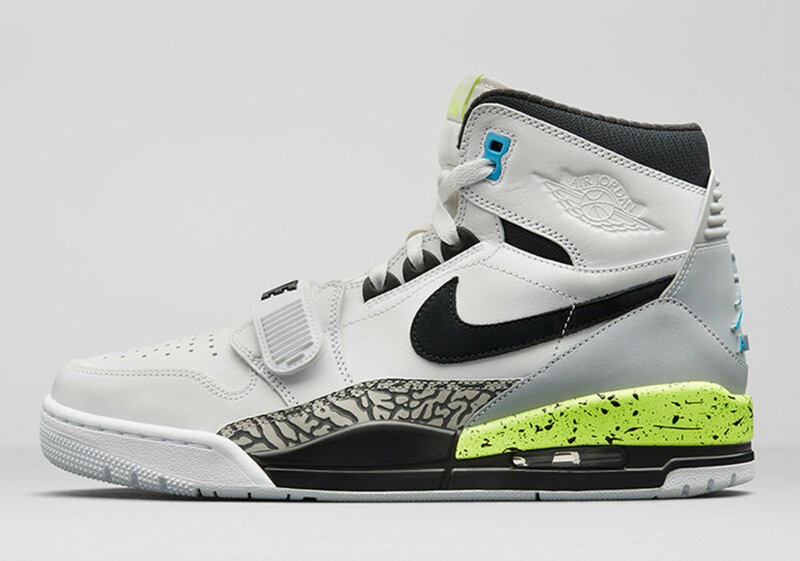 An upcoming "Nike Pack" of the high-top shifts gears, highlighting instantly identifiable colorways from a trio of classic Nike models. 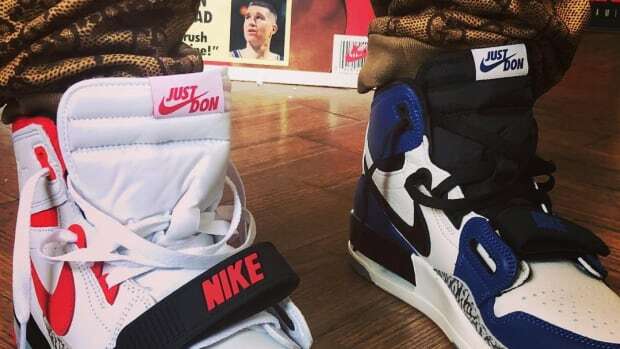 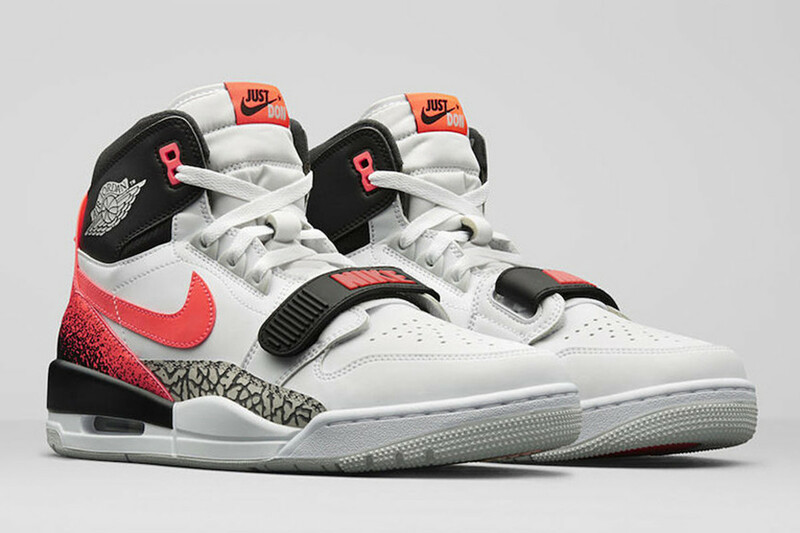 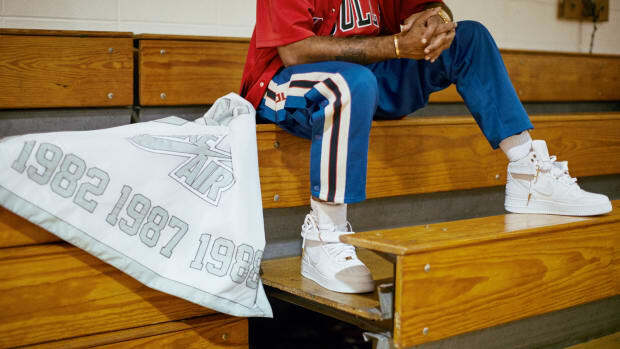 All three are associated with Nike sports icons: David Robinson&apos;s Nike Air Command Force in OG an colorway, Bo Jackson&apos;s "Medicine Ball" Nike Trainer 3 and Andre Agassi&apos;s "Hot Lava" Air Tech Challenge 2. 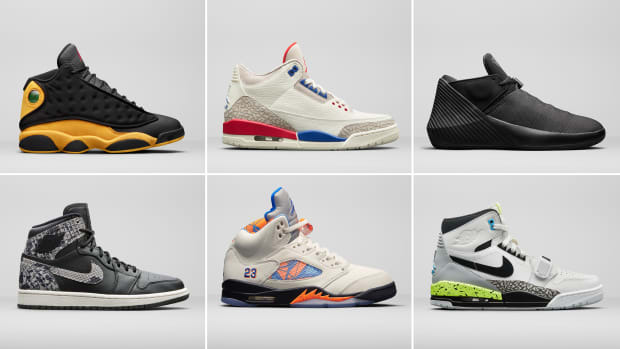 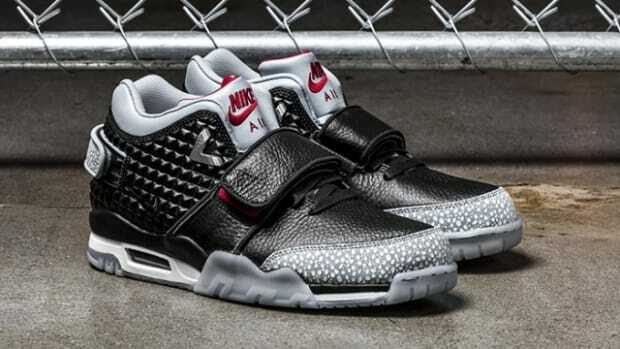 Expect the kicks to drop August 11th. 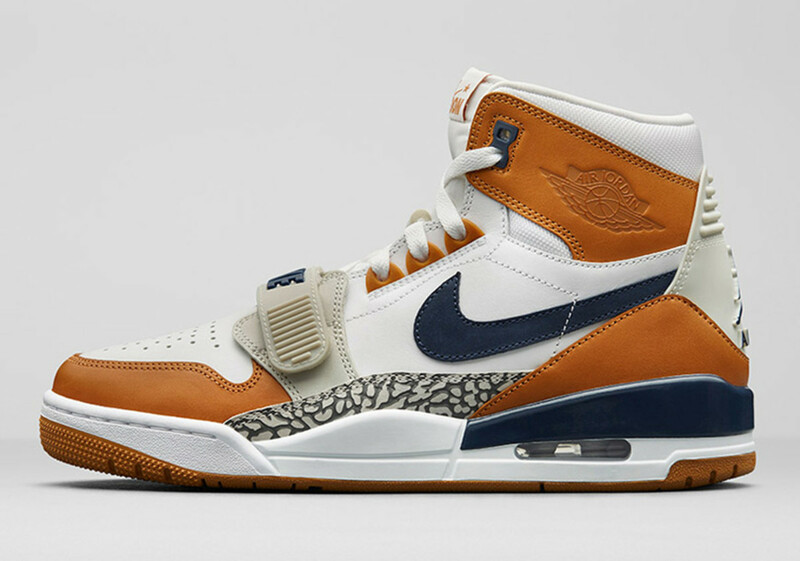 Don C's Jordan Legacy 312 Is Launching in "Storm Blue"
Here's the Release Information for the Don C x Air Jordan 2 "Arctic Orange"